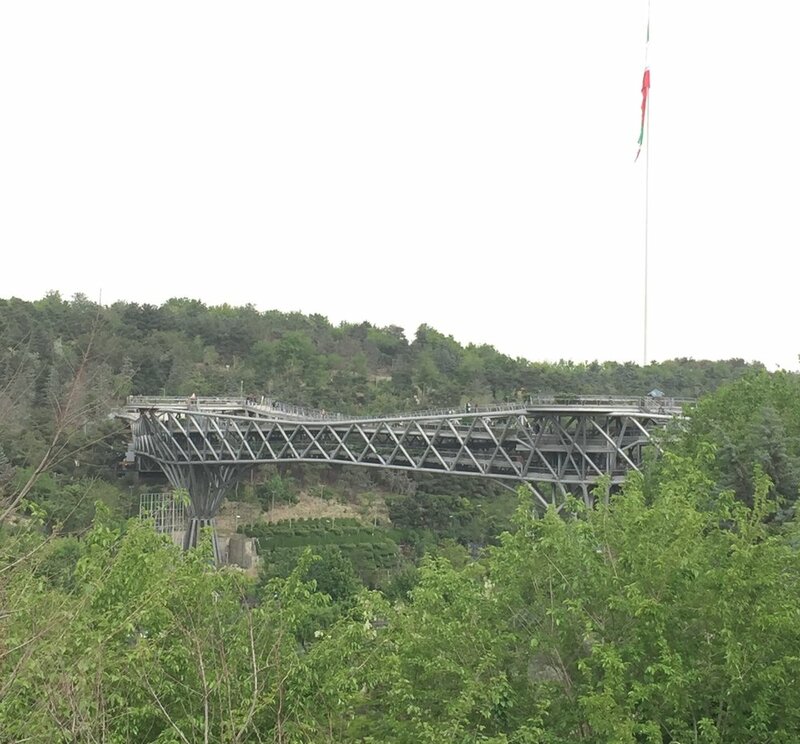 Archi-Trips are special opportunities from which the community can join and learn more about architectures of other cultures and lands. 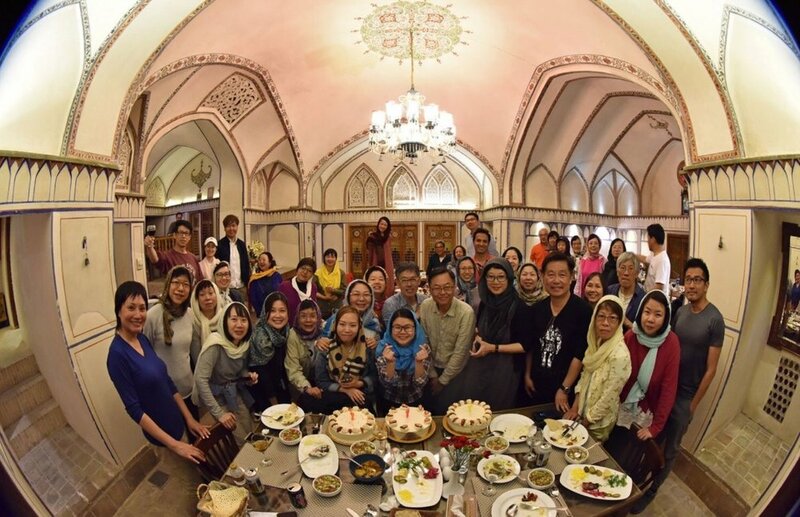 Engagement and learning starts from preparing and research ahead of each trip, intensifies with onsite experiencing during the trip, and continues after the trip with knowledge sharing events organised by HKAC or trip participants. We organize talks by architects and related professionals knowledgeable about the host country. 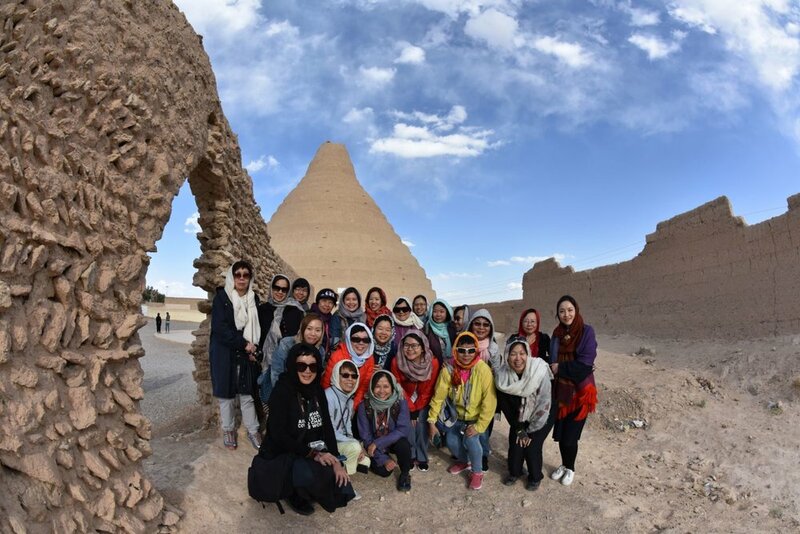 Our previous Archi-Trip to Iran in April 2018 was an amazing and inspirational journey. We have visited not only its historical Architecture, but also the contemporary Iranian Architecture and meeting with the local Architects. 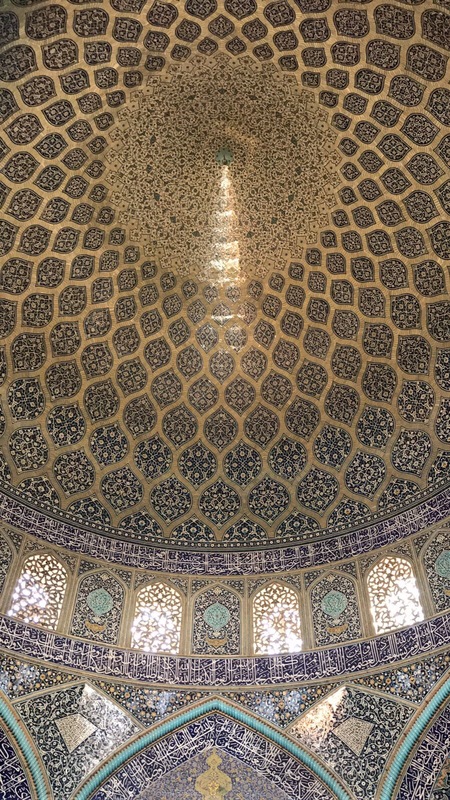 Un-covering the black veil, we have discovered the amazement of mathematics and sciences in Iranian Architecture and its beautiful people. It was indeed an unforgettable experience and much to learn from. Next February, we will set foot in Iran again and continue our journey to explore the beauty of Iranian architecture and people! 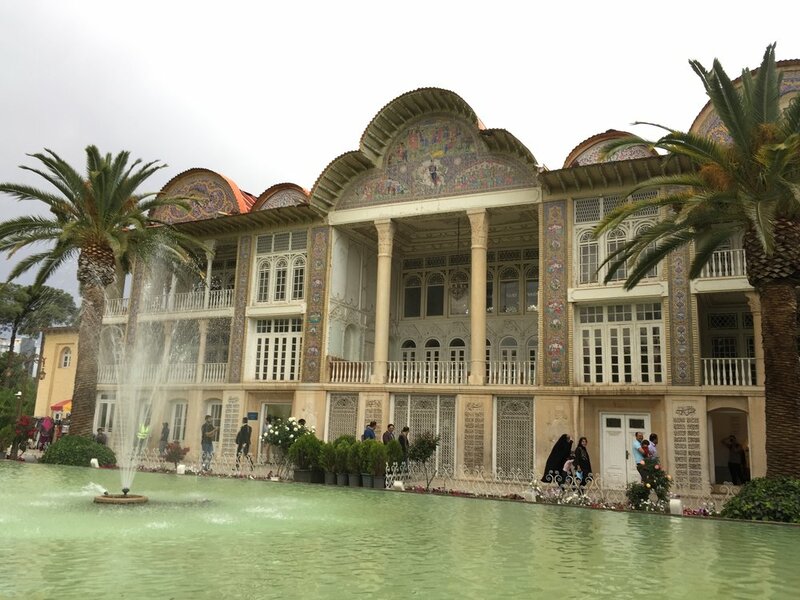 We will meet with the local Iranian architects who will share with us the Iranian Architecture; we will also walk into Iranian homes to explore more about Iran people and culture. Architect Corrin Chan will join the trip too. Don’t miss it out! After the talks by Professor Ting Sun-pao Joseph and Urban Designer Ms Anita Danialian, we are honoured to have the war correspondent Ms Susanna Chui-yung Cheung to share with us her experience with Iran! Good news! HKAC is planning our first Archi-Trip to Iran from 14 to 24 April 2018. 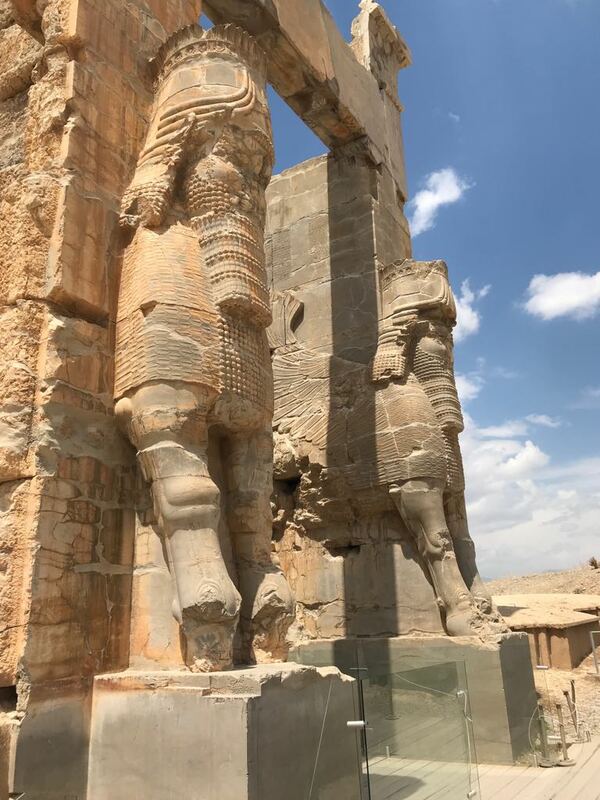 As the remnants of an empire that once covered almost the entire area from Greece to China, Iran is full of historic wonders. 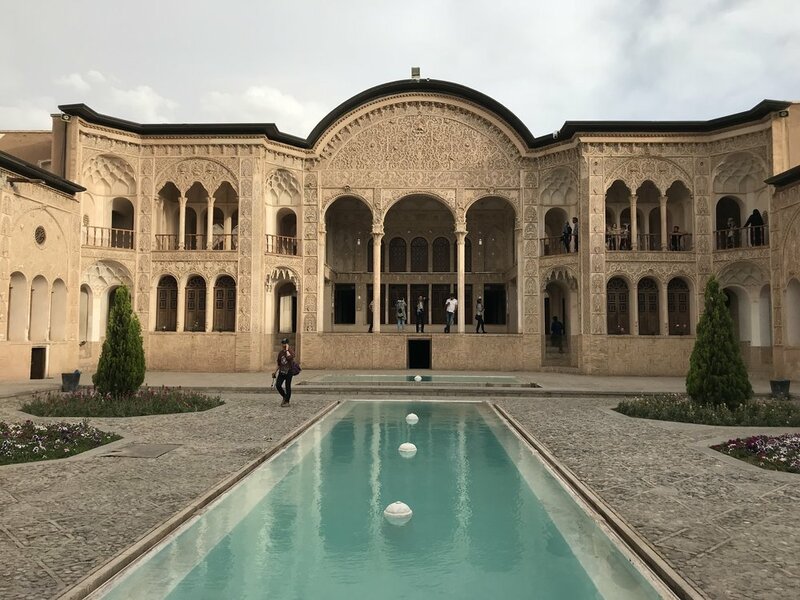 With a history of thousands of years, Iranian architecture has appeared great variety, both structural and aesthetic, from a variety of traditions and experience. And with twenty UNESCO World Heritage Sites, there is no shortage of monuments to visit. 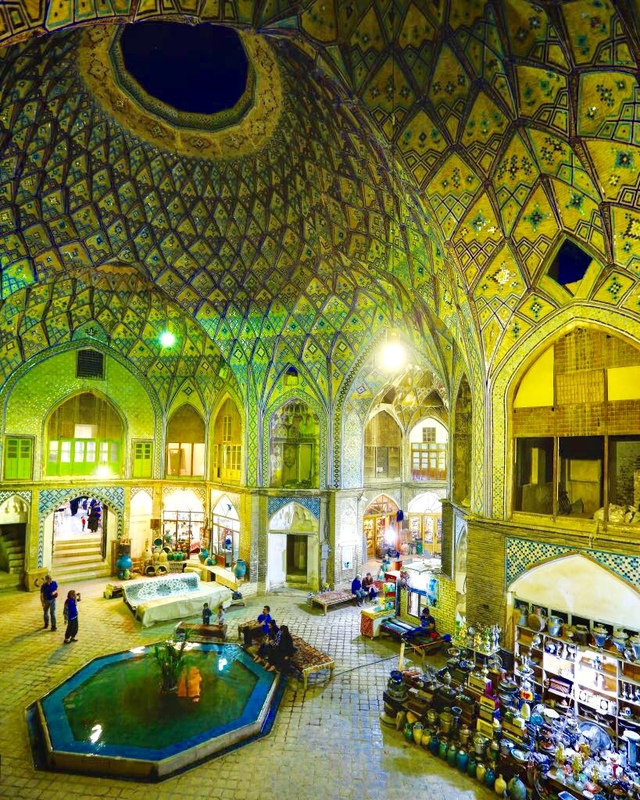 From elaborate mosques to sprawling desert cities, the breadth and variety of historical architecture in Iran is stunning. 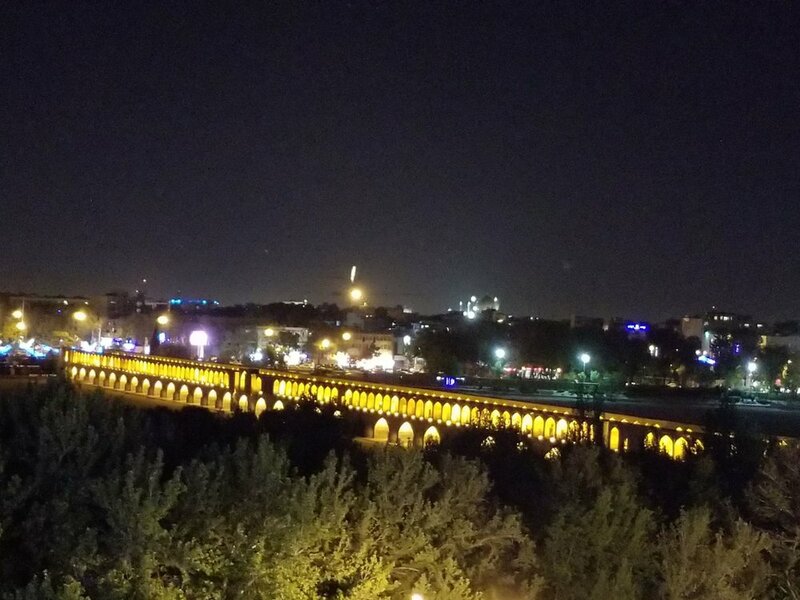 In addition to historic gates, palaces, and mosques, the rapid growth of cities such as the capital, Architecture of Tehran has brought about new construction. This April, come join us to explore the amazement of mathematics and sciences in both ancient and contemporary Iranian architecture! Architects Raymond Fung and Corrin Chan will join the trip too. Don’t miss it out! Besides, we are honoured to have Professor Ting Sun-pao Joseph (former Chief Curator of the Hong Kong Museum of History, current Honorary Assistant Professor at the HKU School of Chinese and Adjunct Professor in the Department of History at the CUHK) to share with us the Iranian architecture and culture, on 1 February 2018, 7-9pm, at HKAC. Registration is on a first come, first served basis and SPACE IS LIMITED! For the Archi-Trip, as we only have limited quota, priority will be given to those pre-registered members and friends. Would you like to explore more from the exhibitions and the new architecture and design projecs in Shenzhen? If so, please join us and find out more!